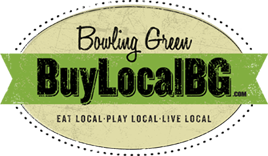 Buy Local Bowling Green: In Case You Missed It (Girls Sweet 16 edition)! 10th week of 2011! B&J Gallery’s Shadowboxes Keep Memories Safe and Great For Display! Don’t Forget ‘The Capitol Arts Theater’ Will Greenwood High’s performance of ‘Grease. Candle Maker’s On The Square’s Scents of The Week for March. Spring Break Is Almost Here! Have You Got Your Training Gear? Destiny Dental’s Cadent iTero Gives Impressions with None Of The Goop!